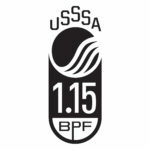 The USSSA 1.15 BPF Approved -10 Big Barrel Rude American MOAB Power Engineered bat is made from a proprietary scandium alloy blend with a unique moderately end-loaded weight distribution. 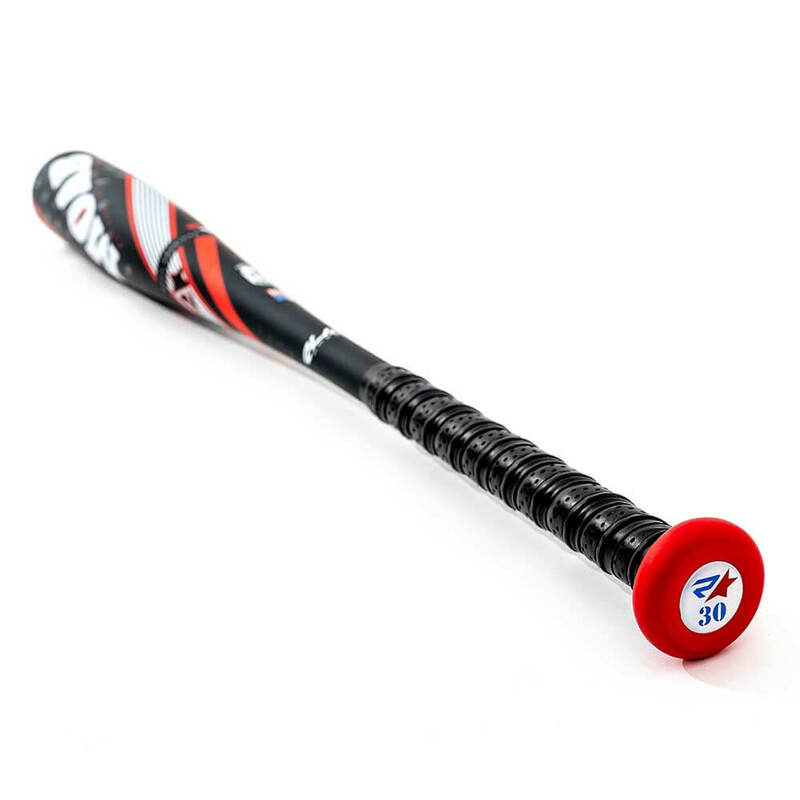 It is engineered to the edge of the performance standard and provides peak performance for the power hitter. The proprietary Power Engineered design produces a moderately end loaded bat. 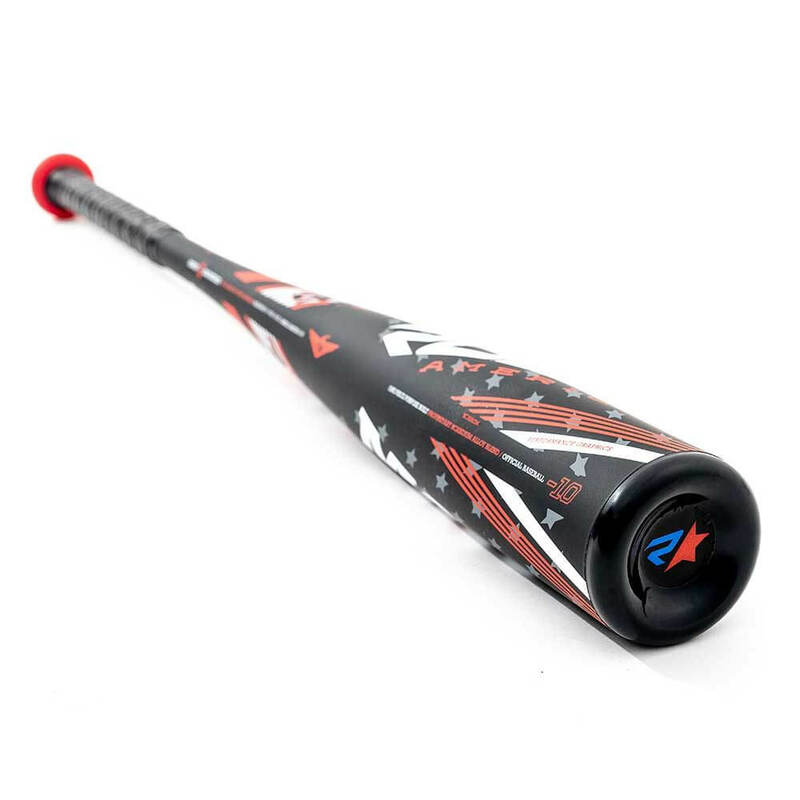 This moderate adjustment is engineered for quickness through the zone, the ability to square up more often, and increased swing and ball exit speeds providing dramatic results for the power hitter. In hitting, even the most minor of adjustments can create dramatic results. And remember to keep an open mind as there are just as many lead-off hitters swinging the MOAB Power bat as there are power hitters. The 1.15 BPF Approved -10 Big Barrel Rude American MOAB Power Engineered bats are designed for players ages 8 through 13 and are ideal for youth and senior league players. 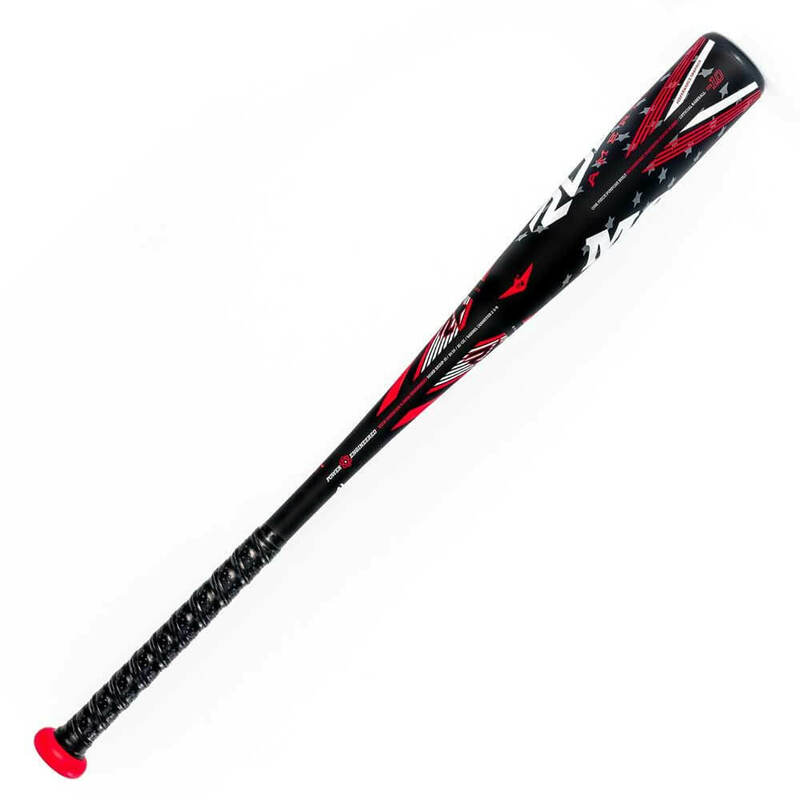 They are available in the following sizes: 27 inch/ 17 ounce, 28 inch/18 ounce; 29 inch/19 ounce; 30 inch/20 ounce; and 31 inch/21 ounce. The barrel on these bats is 2 and 5/8 inches. Rude American Bat Company MOAB bats are ultra high performance one player bats. To help keep your Rude American MOAB bat at the highest performance level, do not use with jugs or dimple balls or loan to other teammates.